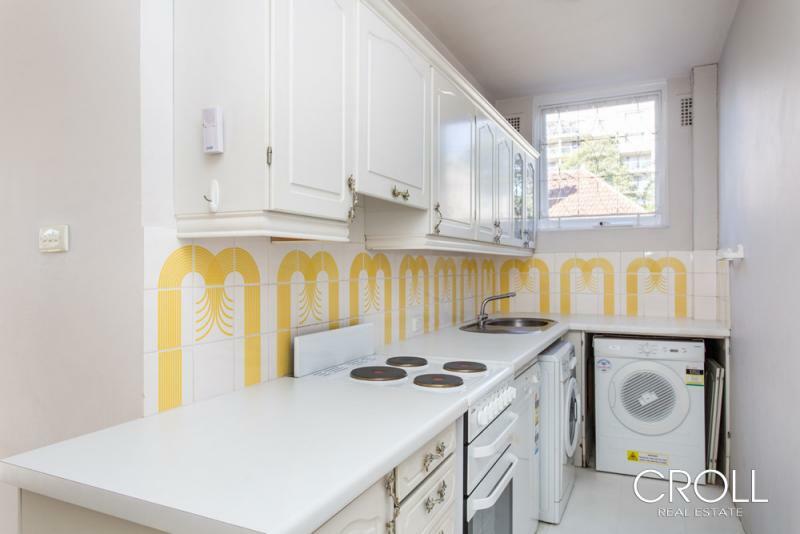 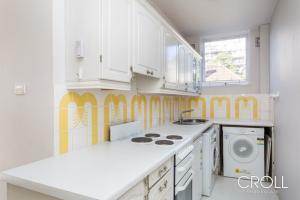 This spacious and light filled apartment is situated on the first floor of a boutique building. 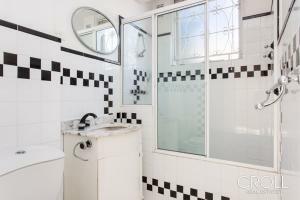 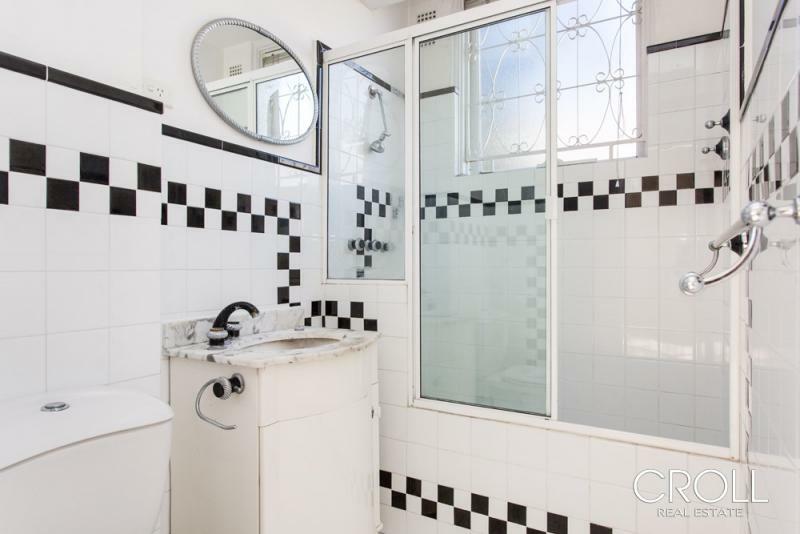 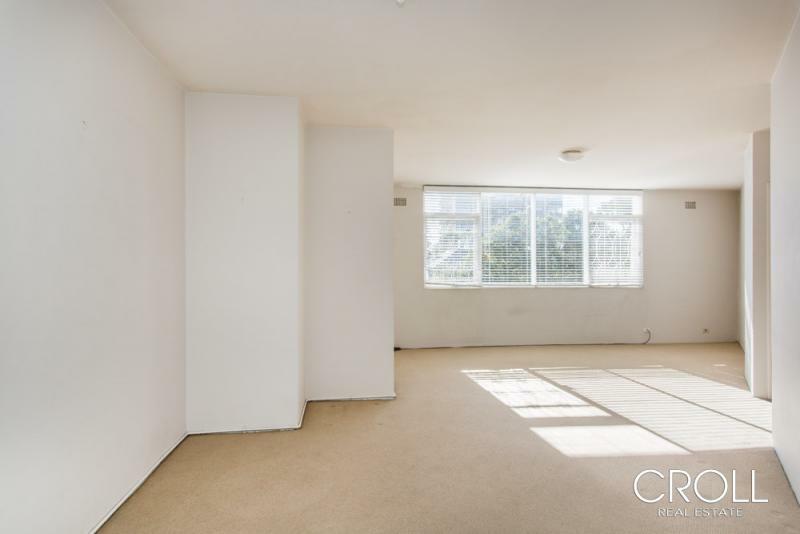 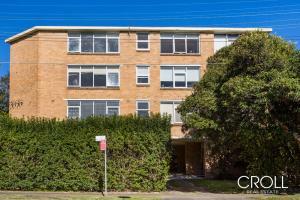 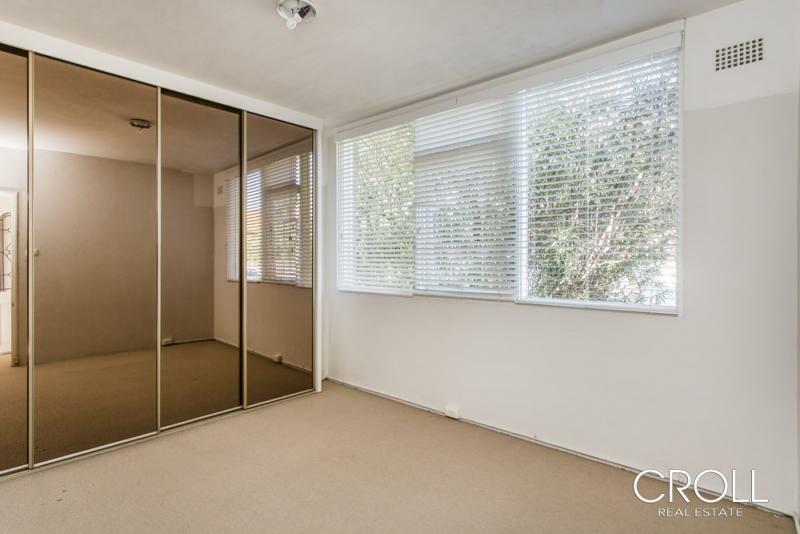 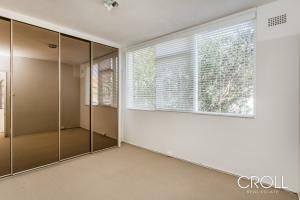 It is ideally situated in the centre of Cremorne close to the village shops and the Cremorne Orpheum. Be delighted with the proximity of transport to the city and the Northern beaches.